Hazard analyses are fire investigations in reverse. Hazard analyses are not limited to day-to-day operations but includes fringe events and their impact on the safety of operators, processes and the environment. Most fires, explosions and burn injuries can be prevented or mitigated. 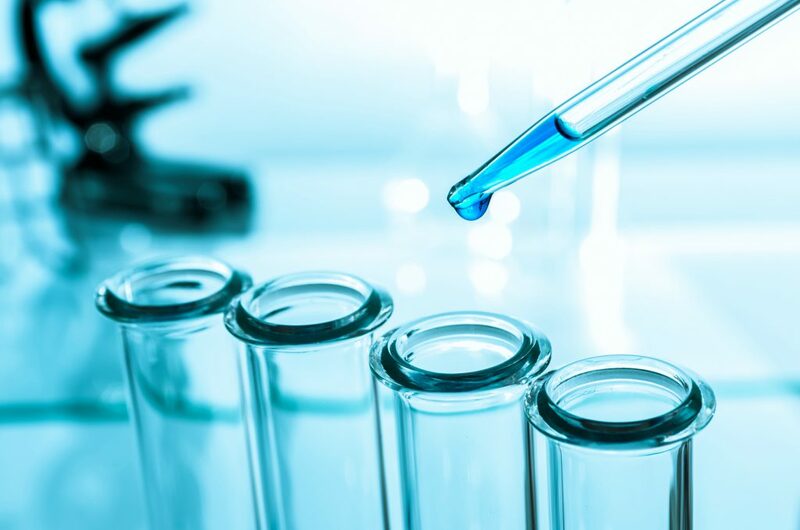 Hazard analyses involves the study and application of experience and science and engineering principles in identifying and mitigating the unintended release of energy, physical and health hazards. Hazard analyses are specialized for different processes, chemicals, combustible particulates and dusts. The review of applicable Codes and Standards and industry knowledge are central to hazard analyses. 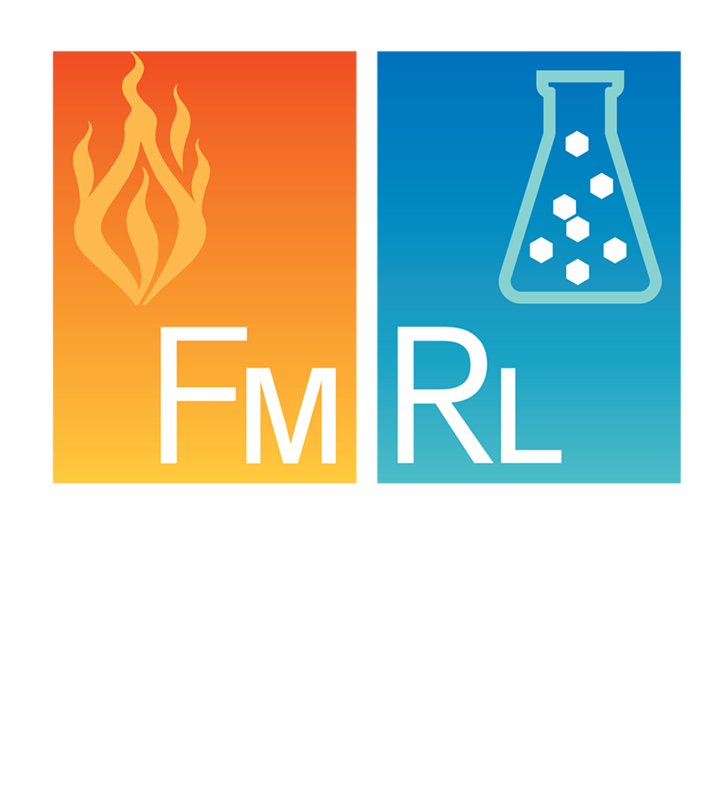 FMRL’s engineering staff has experience in performing hazard analyses ranging from processes releasing hazardous gases to the mills in breweries for combustible dust hazards, and companies installing new process equipment.